As we've discussed in a previous article, that Bandung has some beautiful mountains, which deserve to be a climbing objects. Well, from several mountains that have been discussed, there are a number of mountains that have a crater. And because of the beauty of these craters, they have been transformed into a tourist objects, which are visited by many tourists. 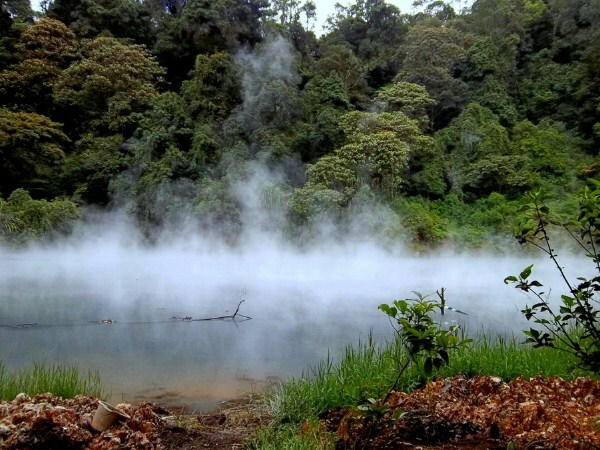 Therefore, in this article, we'll discuss about some beautiful crater in Bandung. Kawah Putih is located in Ciwidey Village, Ciwidey, South Bandung. This crater is quite famous, and even already often used as a shooting location for movies or video clips, and also used as a background for pre-wedding photos. Kawah Putih is formed by the eruption of Patuha Mountain in Bandung. Kawah Ratu is located on Tangkuban Perahu Mountain, which is a legendary mountain for the Sundanese, because it's covered by the legend of Sangkuriang. The Visitors are not allowed to approach this crater area, so we just only can enjoy Kawah Ratu's beauty from a distance. Kawah Ratu is very beautiful and makes it worth for you to visit. The location of Kawah Domas is near to Kawah Ratu. Precisely, is located in the area of Tangkuban Perahu Mountain. 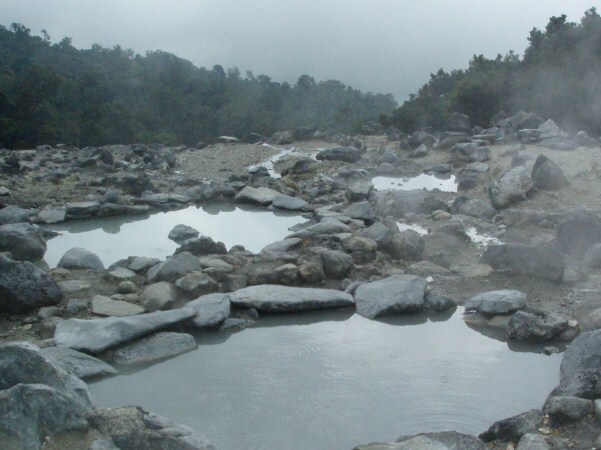 In Kawah Domas, there is a hot spring that containing sulfur. Believed, by bathing in the hot spring of Kawah Domas, the skin diseases that we suffer can be cured easily. 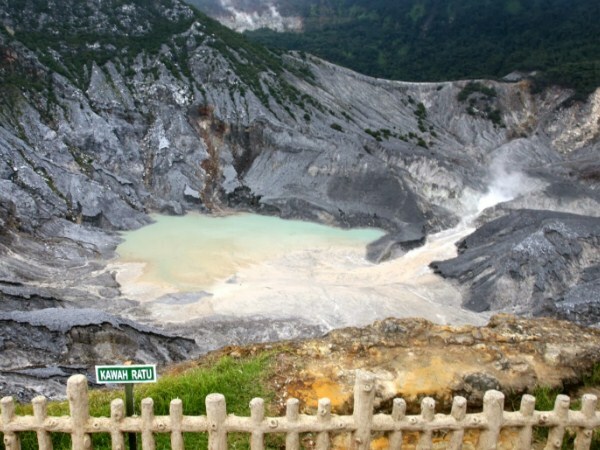 Still in the same area with Kawah Domas and Kawah Ratu, Kawah Upas is also located on Tangkuban Perahu Mountain. It is true, that Kawah Upas is smaller than Kawah Ratu, but this crater has a remarkable natural beauty also. 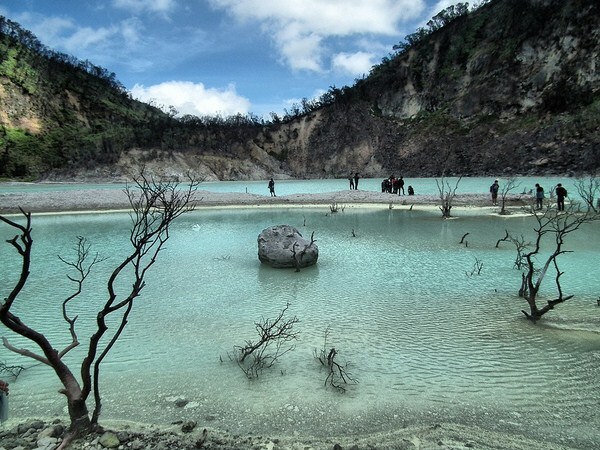 Kawah Kamojang is located in the southeast of Bandung City. This crater is used as a geothermal power plant and managed by PT. Pertamina. In addition to Kawah Kamojang, there are also some other craters in this location, as well as Kawah Kereta Api, Kawah Manuk, Kawah Berecek, Kawah Sekarat, and Kawah Hijau. 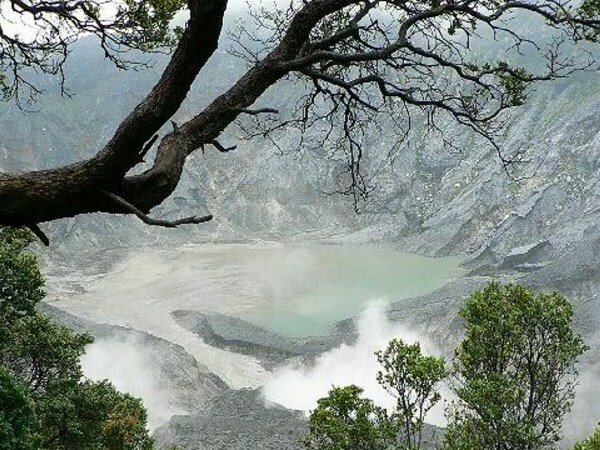 That's the 5 beautiful crater in Bandung that will amaze you. For those of you who love to visit a natural-themed tourist attraction, the exotic craters in Bandung that we've discussed above, can be an alternative tourist attraction that you can visit. However, remember to always maintain cleanliness in the tourist objects that you've visit. Trip To Baluran National Park And Enjoy The Beauty of "Africa Van Java"
Triptoindonesia.net is a site that presents the reviews about various tourist objects such as natural beauty, historical places, religious tourism, and other uniqueness from all regions in Indonesia. Thank You for Visiting Our Site.